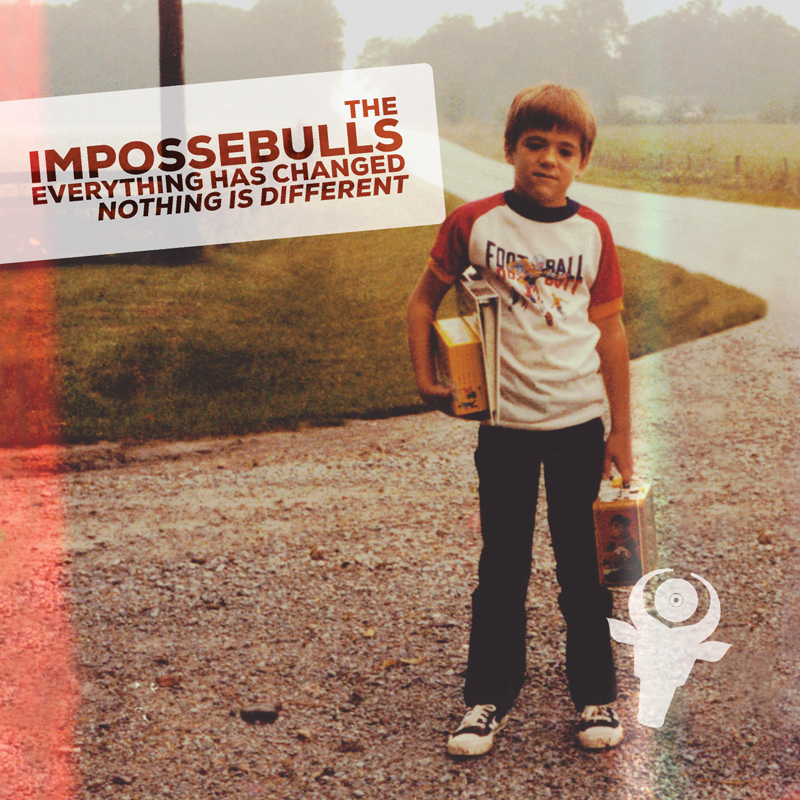 Today we continue the boomin’ beat spectacular with the second EP of instrumentals from The Impossebulls’ latest album Everything Has Changed; Nothing Is Different! Yup, more of that good stuff for all you C-Doc fans to bump. …and yo… Check out the fresh video for “Erykah & Jean” while you’re here! I know I sound like a broken record, but yo… THANK YOU to THE IMPOSSEBULLS. It’s seriously very dope to be able to release such incredible hip-hop on the regular.